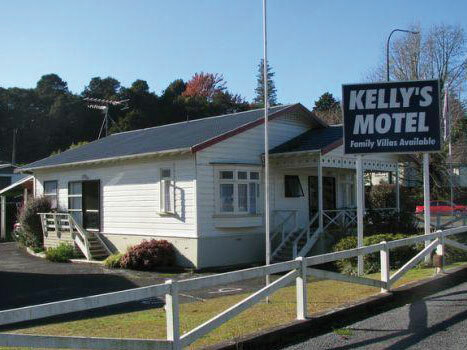 We warmly welcome you to Kelly’s Motel “Your home away from home”, in Taumarunui. If looking for the perfect home base for exporing all the treasures in Taumarunui, Ruapehu and surrounding areas, then Kelly’s is the perfect place for you! With a choice of Villa or Studio accomodation all fully equipped with full kitchen facilities, safe off street parking, barbeque area & Sky TV. Kelly’s is perfect for family groups, holidays, corporate stays and company workers.